The pitter-patter of tiny paws entering your home is such a happy moment. But with a new environment, comes lots of new tastes, smells and things for your pooch to do. To a stop a naughty new pup in their tracks, or to halt their antics before they begin, you’ll need to make sure you’ve puppy-proofed your home. Here’s our guide on how to dog proof your house and keep your four-legged family member safe in their new abode. Puppy-proofing your furniture is essential if you don’t want to be constantly replacing things. 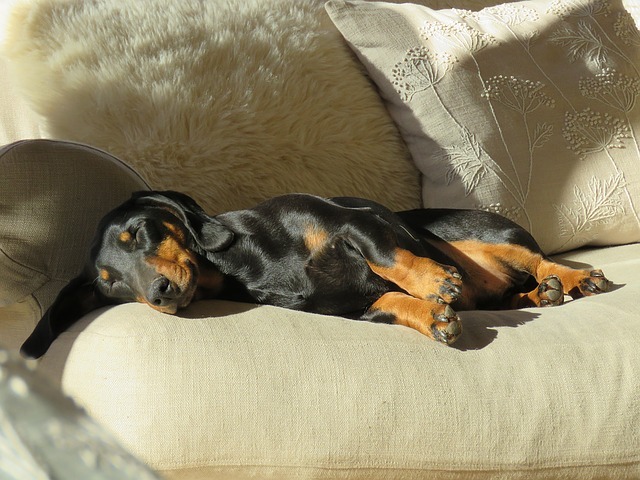 Blankets can help keep sofas from getting scratched, and removing the labels and tags from cushions can stop them being chewed off and ingested. Consider removing wooden dining chairs while your pup is getting used to their surroundings so they don’t end up being eaten. 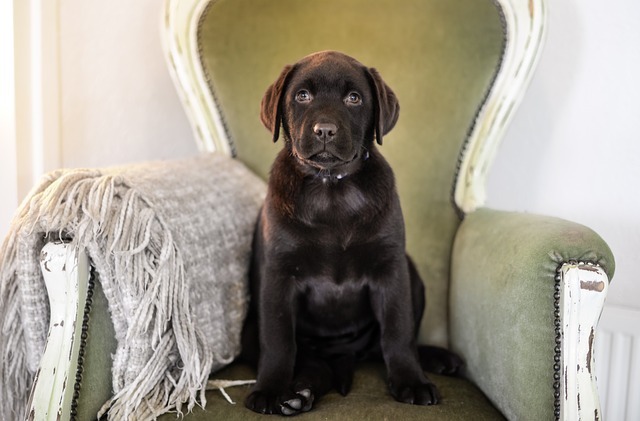 Set out the rules around furniture from day one and stick to them to ensure you set boundaries for your pup early on. If you’re puppy’s going to have a free run in the household, you’ll need to make sure everywhere is safe. Tiny pups will be able to get just about anywhere - under the sofa, under the bed, in-between any small gaps, so you’ll need to check there’s nothing there which can be chewed, cause them harm or be ingested. You’ll also need to look at puppy-proofing everything from electrical cords to houseplants. Your pup won’t know what is and if it isn’t safe to eat, lick or just carry around with them, so you’ll need to do a full sweep of the house before they arrive. Baby gates are great for keeping your pooch in a certain section of the house, they’re also ideal for blocking off the stairs so there’s no tumbles down them as your pooch explores their new home. 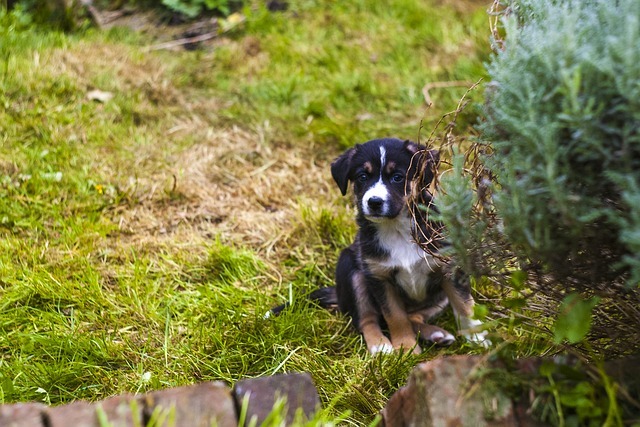 If your little pup is taking their first steps into the outdoors, chances are they’ll want to explore. Bushes, trees, grass, flowers – anything which looks fun will need a good sniff and a dig by your pal. To keep your tail-wagger safe in the bounds of your garden, you’ll need to dog proof your garden fencing. Make sure to cover up any puppy-sized holes and block off any areas you don’t want your puppy playing in. You’ll need to make sure your fencing is in a good condition and strong enough to withhold an excited ball of fur. If you’ve made your house a friendly place for your pup to enter, read our guide on looking after a pooch to help you both bond and get settled in together.